2M has developed and patented an optical HDMI cable to solve the limitation of copper cables that become increasingly visible with high bitrates from ever more demanding multimedia applications. Currently signals can only be carried over short distances by thick cables. 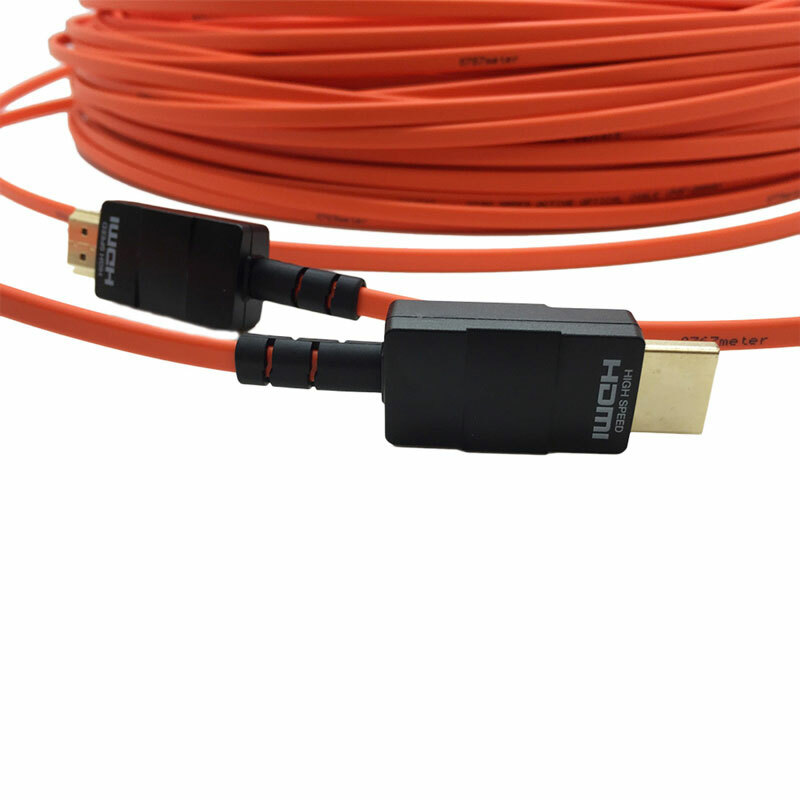 The optical HDMI cable replaces the copper wires with optical fiber similar to those used in telecom, which guarantees high bit rates and long transmission lengths, together with a ultra low power usage and a fully HDMI compliant electrical design. 2M Engineering’s universal high-speed optical audio/video link is the logical solution to this problem.